If you are looking to deliver a show stopping Valentine this year, we have the gift for you. 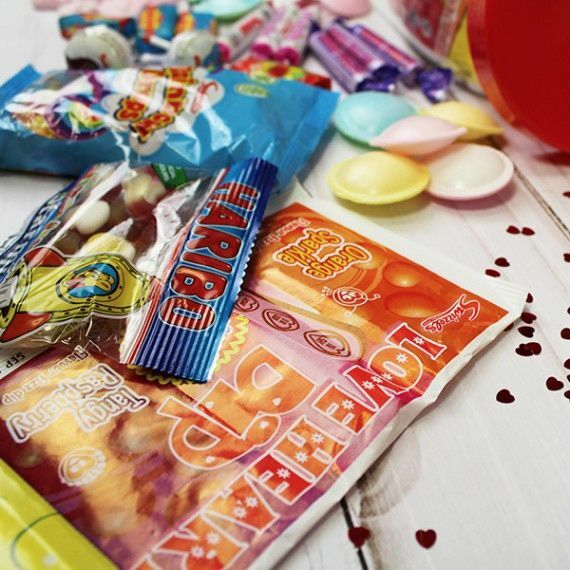 The Deluxe Valentine Gift Box measures a whopping 40 x 34 x 34 cm and has some truly stunning gifts inside! Inside the box there is a large Valentine Sweet Jar that can be personalised, A stunning 30cm plush toy and a large box of fine chocolates. 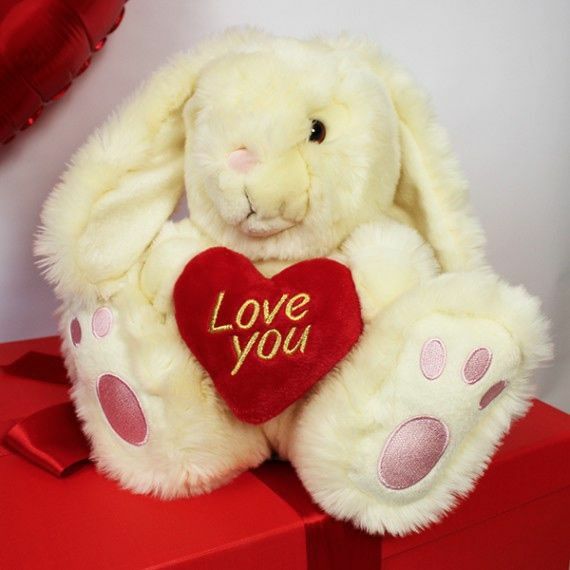 This is the gift to win Valentine’s day! 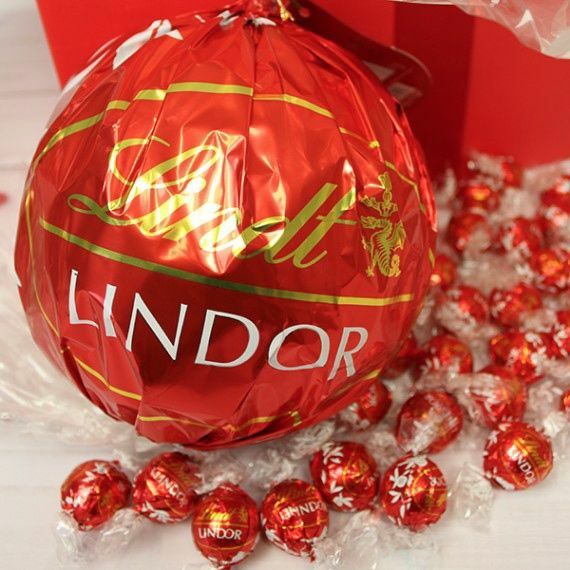 • Lindt Chocolate Ball packed with luxury Truffle chocolates. • Foil Red Balloon inflated with Helium. 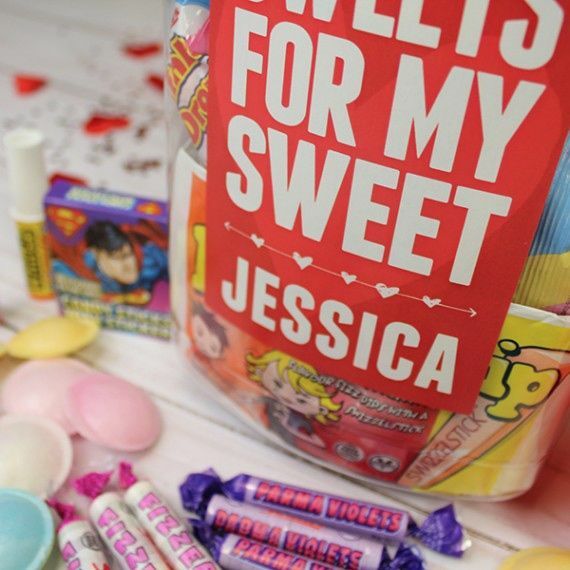 • Sweet Jar personalised with a name – Maximum of 12 characters per name. • Use the red box for storage when emptied.